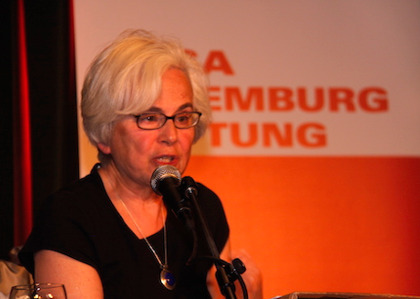 The death of Ellen Meiksins Wood on January 14, 2016 represents an immense loss for socialists everywhere. 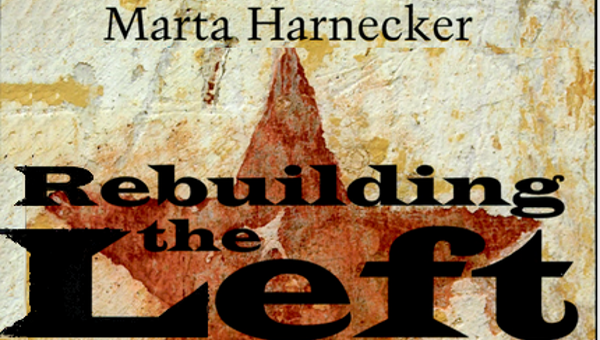 As a frequent contributor to the Socialist Register since her first essay in 1980, special co-editor of the 1995 volume on Why Not Capitalism , and a member of the Register’s editorial collective from 1996 to 2009, her depth of socialist commitment, theoretical originality and profound insight may best be gauged from this excerpt from her essay on “The uses and abuses of ‘civil society’” in the Socialist Register 1990: The Retreat of the Intellectuals . What is alarming about these theoretical developments is not that they violate some doctrinaire Marxist prejudice concerning the privileged status of class. Of course, the whole object of the exercise is to side-line class, to dissolve it in all-embracing categories which deny it any privileged status, or even any political relevance at all. But that is not the real problem. The problem is that theories which do not differentiate – and, yes, ‘privilege’, if that means ascribing causal or explanatory priorities – among various social institutions and ‘identities’ cannot deal critically with capitalism at all. The consequence of these procedures is to sweep the whole question under the rug. And whither capitalism, so goes the socialist idea. Socialism is the specific alternative to capitalism. 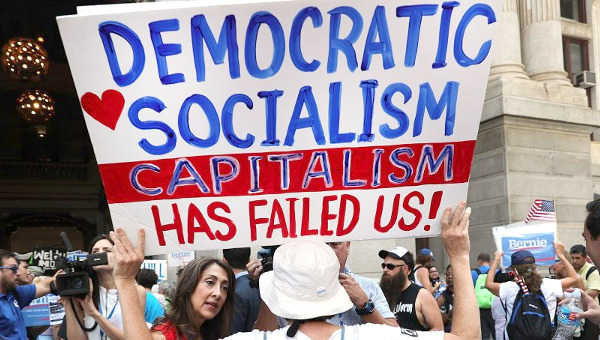 Without capitalism, we have no need of socialism; we can make do with very diffuse and indeterminate concepts of democracy which are not specifically opposed to any identifiable system of social relations, in fact do not even recognize any such system. What we are left with then is a fragmented plurality of oppressions and a fragmented plurality of emancipatory struggles. Here is another irony: what claims to be a more universalistic project than traditional socialism is actually less so. 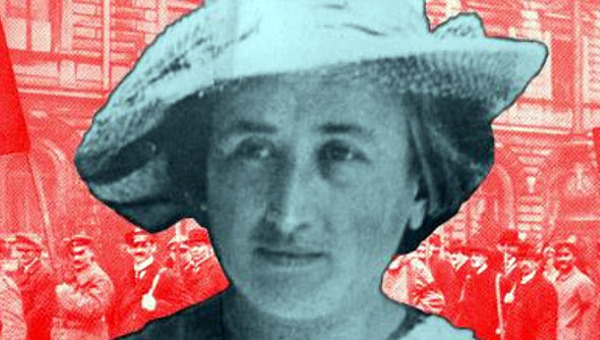 Instead of the universalist project of socialism and the integrative politics of the struggle against class exploitation, we have a plurality of essentially disconnected particular struggles. This is a serious business. Capitalism is constituted by class exploitation, but capitalism is more than just a system of class oppression. It is a ruthless totalizing process which shapes our lives in every conceivable aspect, and everywhere, not just in the relative opulence of the capitalist North. Among other things, and even leaving aside the sheer power of capital, it subjects all social life to the abstract requirements of the market, through the commodification of life in all its aspects. This makes a mockery of all our aspirations to autonomy, freedom of choice, and democratic self-government. 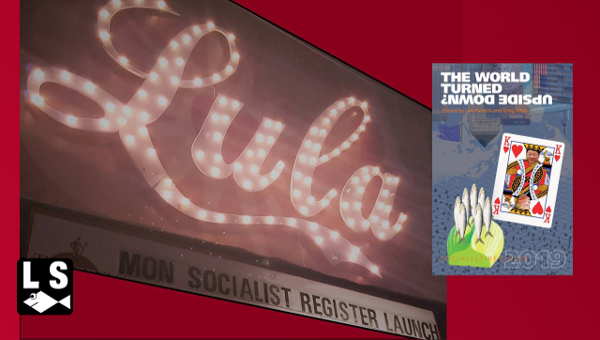 For socialists, it is morally and politically unacceptable to advance a conceptual framework which makes this system invisible, or reduces it to one of many fragmented realities, just at a time when the system is more pervasive, more global than ever.